“I Will” peaked at #3 on the Billboard Adult Contemporary chart on this day in 1965. 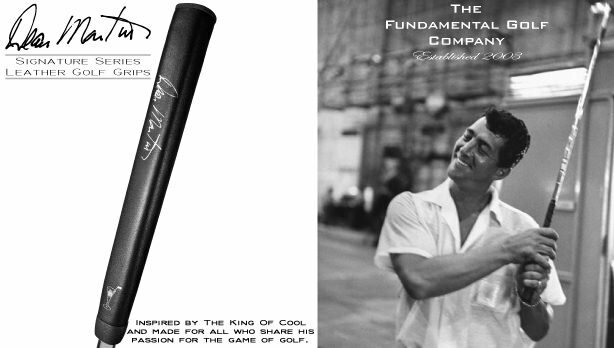 It’s one of 20 Top 10 AC singles Dean released from 1964 to 1969! 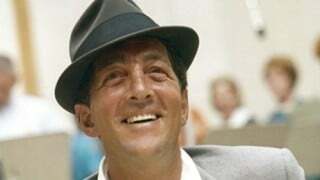 If you ever wondered what it would be like to meet Dean Martin, here’s a fun read at the Hollywood Journal. 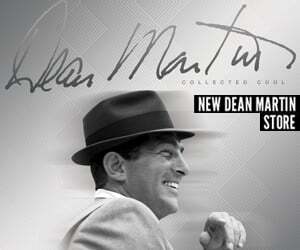 Dean — always a class act! 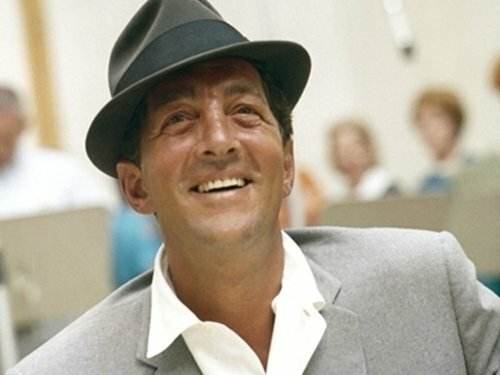 On this day in 1964, November 30, Dean Martin’s album Hey, Brother, Pour The Wine was released. It’s a compilation record including various songs such as non-album singles. It’s available on iTunes!